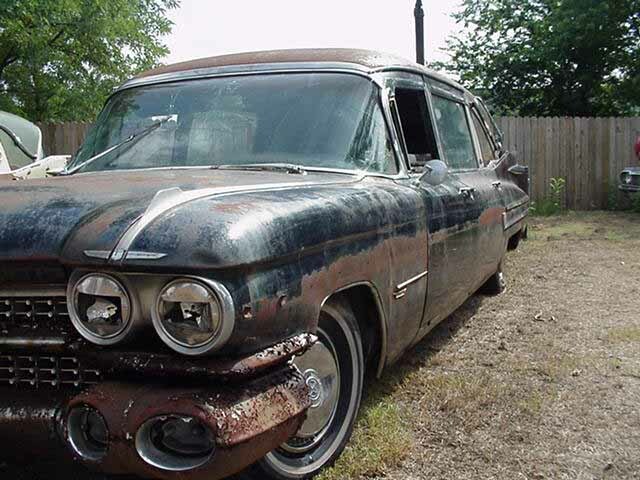 Run down, Worn, Rusted & Tired. 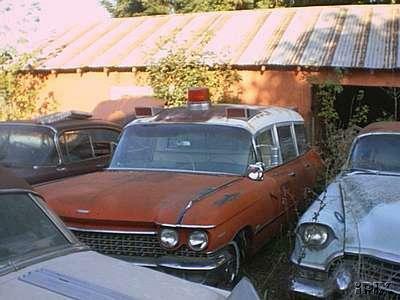 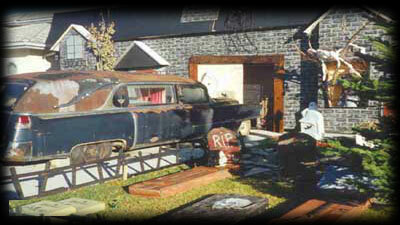 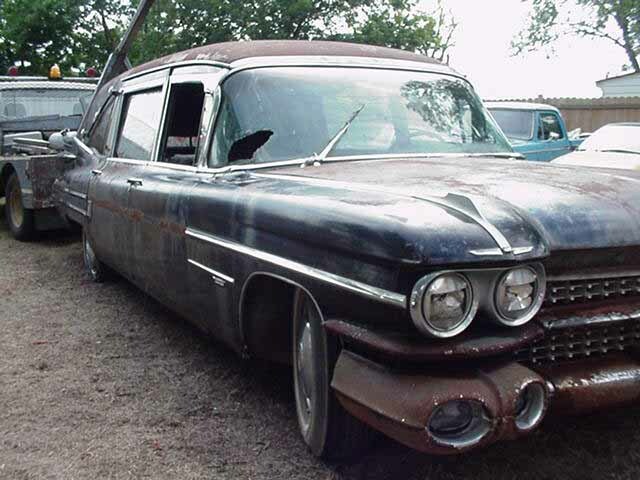 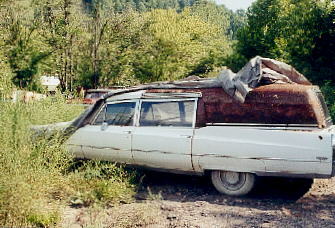 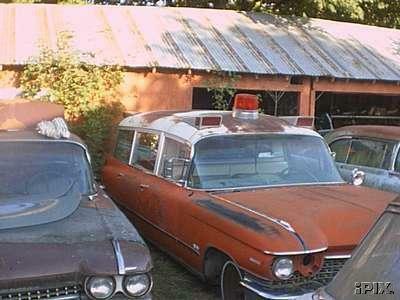 This is The Cadillac Graveyard, this is where most lifeliners end up in the end. 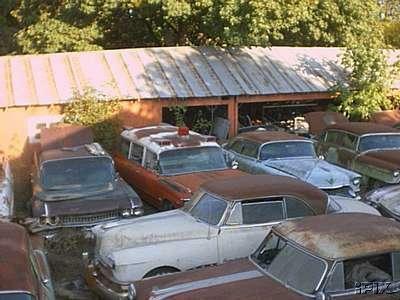 Not in a show room, not a museum, but a cold lot where they are parked to never to ride again. 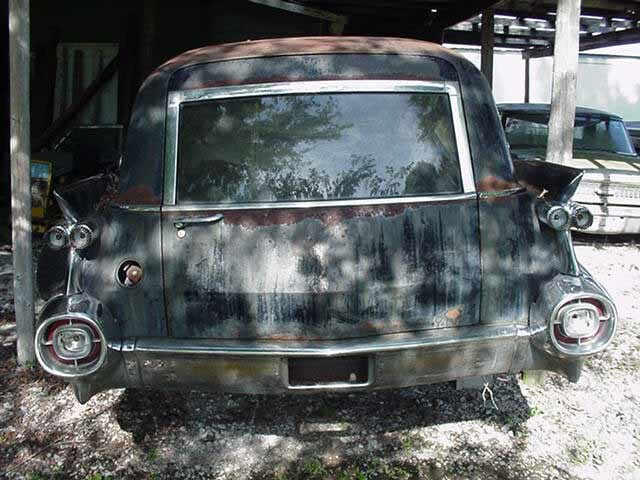 But sometimes not all hope is lost. 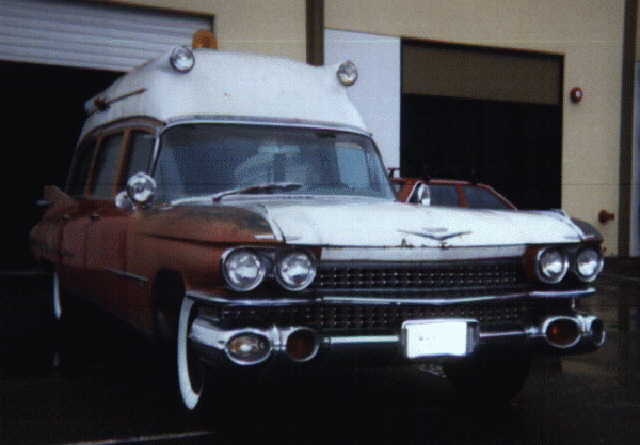 Sometimes one of the many across north America is plucked from the bunch and is re-commisioned & revived to cruise the roads once again. 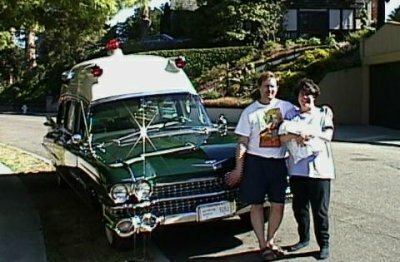 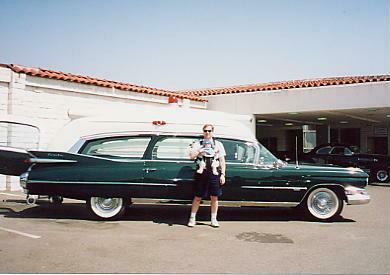 Unfortunately only one record of this event occurring has ever been reported to ECTO-135, a 1959 Eureka Hi-Boy Cadillac Ambulance. 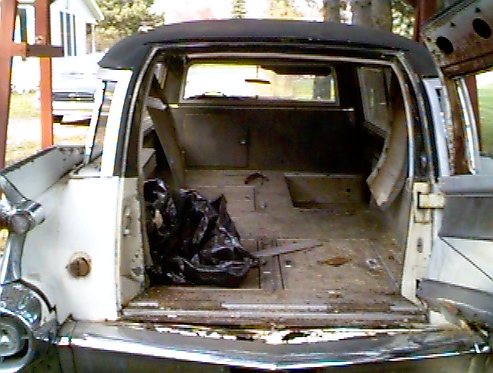 Restored to cherry, factory condition. 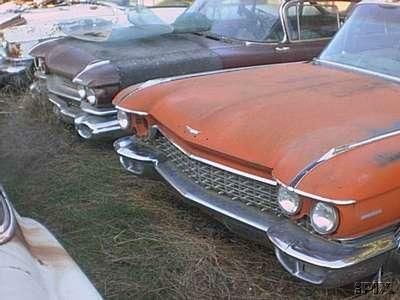 Yet it stilll stands that over 100 Cadillacs have been restored from years dating 1949-1977. 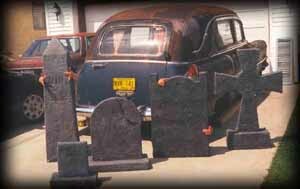 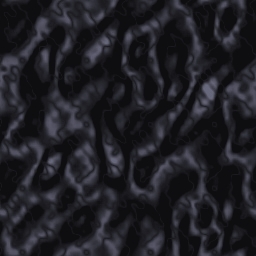 Below is the Graveyard, Rest In Peace.